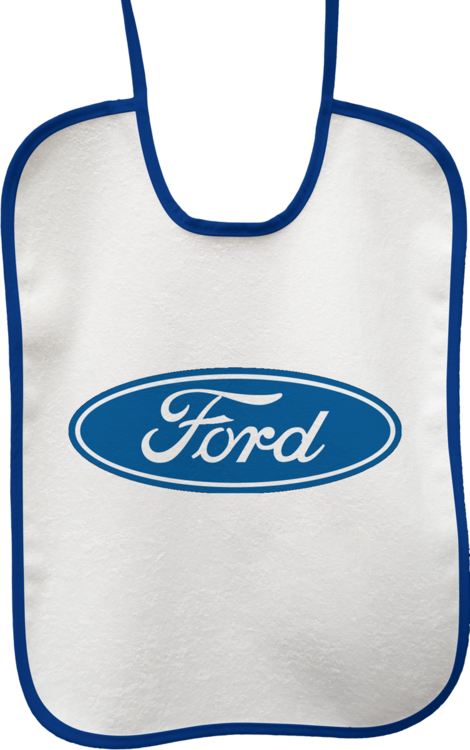 Now even your baby can help promote your company with the Toddler Bib. 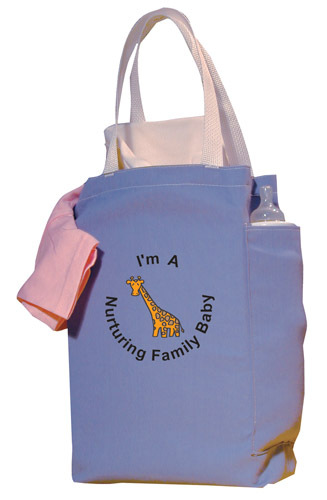 This bib measures 14 inches x 19 inches and is features a poly/cotton blend and terry cloth fabric. For your convenience this item comes in a wide variety of colors for you to choose from. 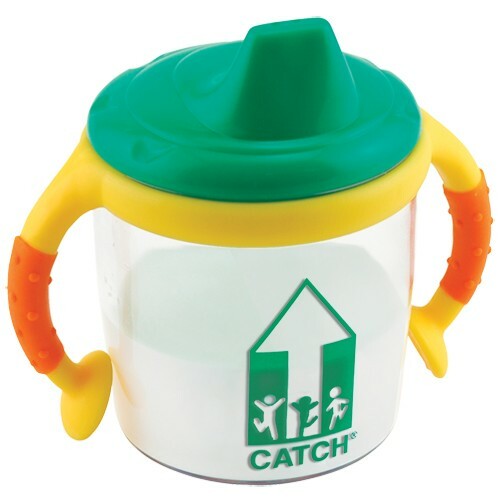 The delightful product leaves plenty of space for you to add on a personal message or your company logo. 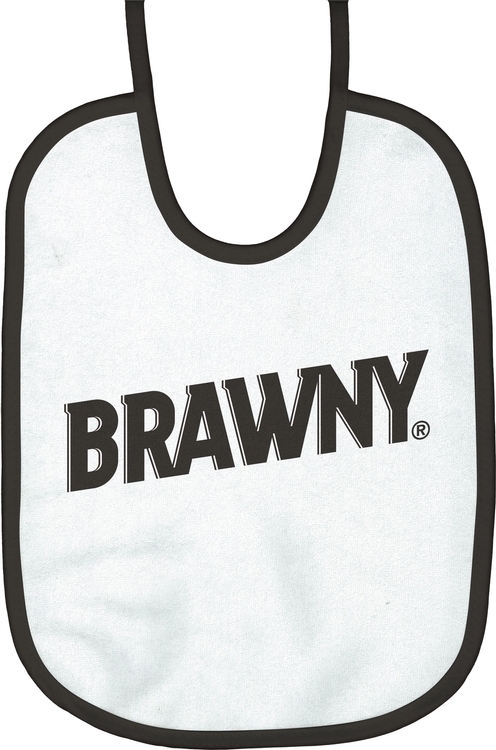 Avoid the mess with this large baby bib! You will be surprised how many compliments your baby receives wearing the Medium Baby Bib. 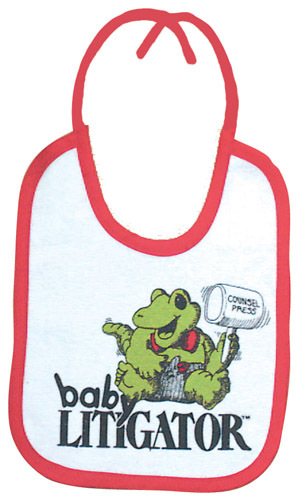 This bib measures 11 inches x 14 inches and features a poly/cotton blend and terry cloth fabric. For your convenience this item comes in a wide variety of colors for you to choose from. The delightful product leaves plenty of space for you to add on a personal message or your company logo. Avoid the mess with this medium baby bib! Magnetic picture frame magnets keep your message in front of your clients. Personalized with your services and contact information, full-color rectangle shape magnets are an effective marketing tool that keep selling long after other products have been tossed away and forgotten. Magnets stick to refrigerators, filing cabinets, appliances, vending machines, lockers and any other metal surface and will hold paper, pictures and more. Perfect for service contractors, pet care professionals, computer services, real estate professionals, insurance agents, restaurants, pest control services, heating & cooling services, medical care professionals, announcements, etc. 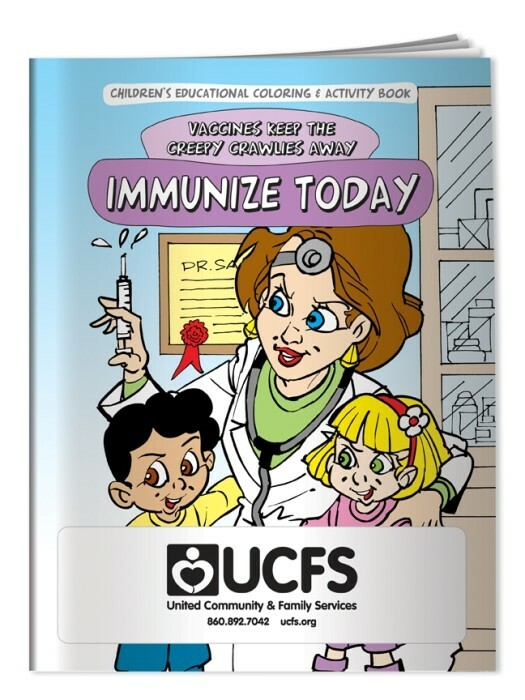 Kimmy and Timmy teach kids all about vaccinations and why they are so important. Helps children understand that without immunizations, they can get sick and miss out on fun activities such as playing outside. 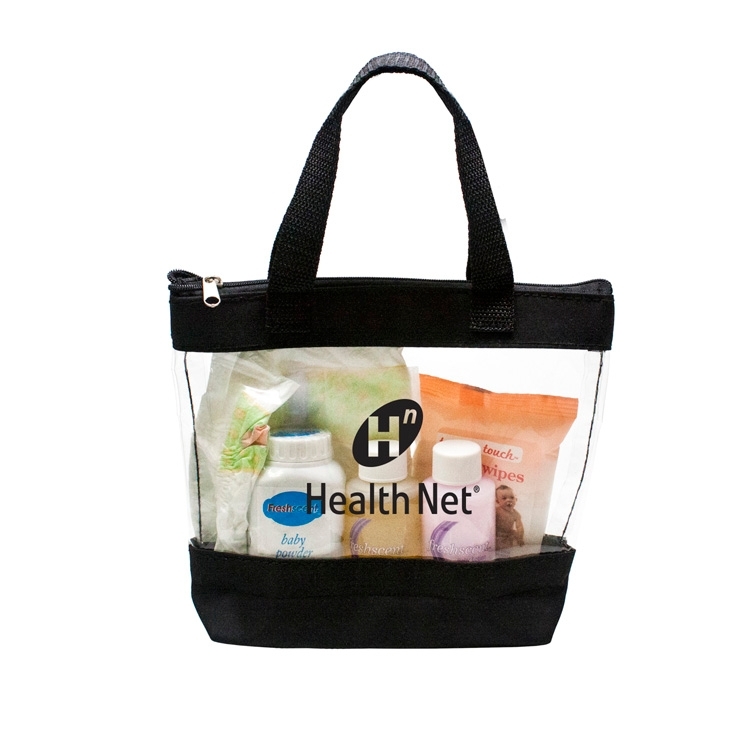 Mini tote with zipper includes travel size infant amenities; Freshscent lotion, powder, shampoo, two baby wipes and one diaper. 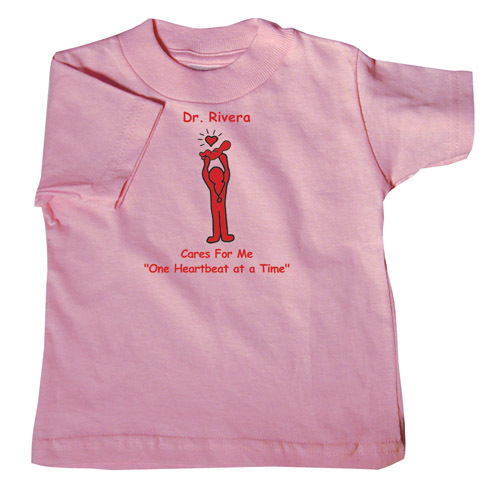 Colors: Pink, Baby Blue or Black Decoration: W 5.5" x H 2.5"
This baby t-shirt is made out of 100% cotton material and is offered in sizes of 6 months, 12 months and 18 months. For your convenience the product comes in a wide variety of colors so you can choose the ones that suit your event needs. 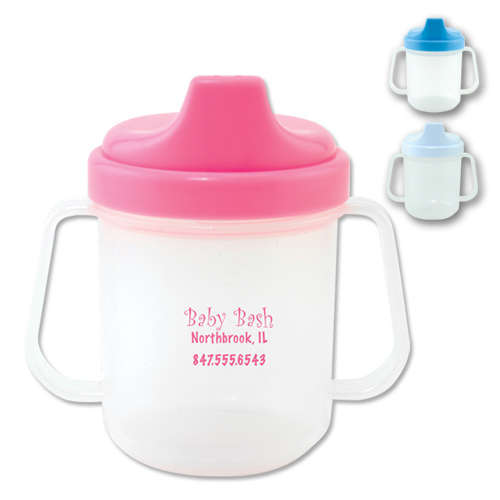 Don’t forget to imprint a personal message or your company logo. This eye-catching and delightful tee is perfect for gift shops at hotels and other popular tourist attractions. Magnet - Picture Frame Double Punch (7x4) - 25 Mil. MAGNETIC PICTURE FRAMES keep your message in front of your clients. Personalized with your services and contact information, magnets are an effective marketing tool. Magnets keep selling long after other products have been tossed away and forgotten. Magnets stick to refrigerators, filing cabinets, appliances, vending machines, lockers and any other metal surface. 25 mil thickness will hold paper, pictures and more. Perfect for service contractors, pet care professionals, computer services, real estate professionals, insurance agents, restaurants, pest control services, heating & cooling services, medical care professionals, announcements, etc. Keep your new baby healthy with the information in this slide chart. Features include vital tips on the first year, check ups, when to call the doctor, car seats, safety , baby proofing and a guide to selecting a child-care provider. Being a new parent can be overwhelming at times. Be confident that you are providing the best care to your little one. 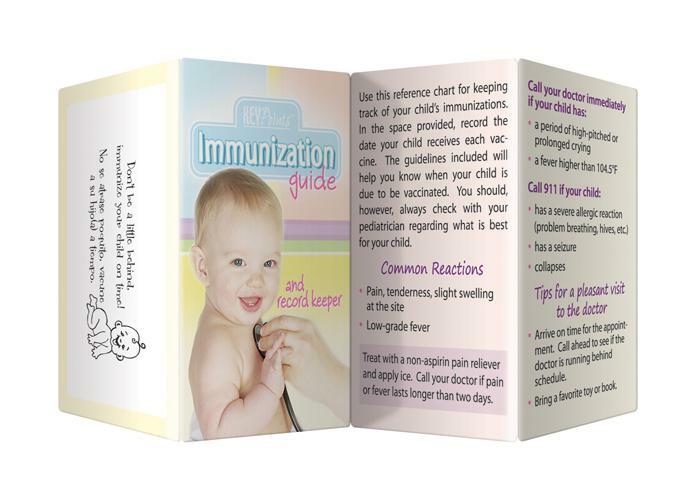 Keep your child’s health history right at your fingertips with this Key Point which features common reactions to immunizations, tips for a pleasant trip to the doctor and space to record the dates that immunizations are given. Updated with current CDC recommendations. 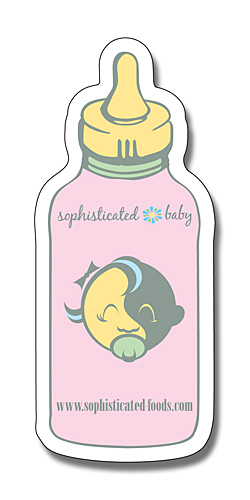 Announcement Magnet - Baby Bottle Shape (1.625x3.75) - 25 mil. Bringing a new child in to the family can be hard on your existing child. Ease your child's fears with this comforting and fun Mom's Having a Baby Coloring and Activity Book. The book features a full color cover and 16 pages of coloring, games, and more. Recommended for children ages 3 and up. 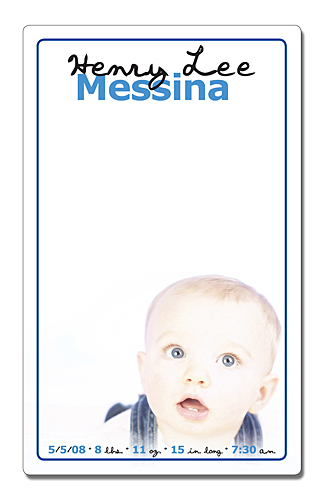 Great for pediatricians, doctors, maternity wards, hospitals and schools. Don't Forget the Crayons! Make it Easy -- Make it a Fun Pack: any coloring book or activity pad conveniently packaged with a 4-pack of crayons in a sealed poly bag. No assembly required. Announcement Magnet - Teddy Bear Shape (4x4.625) - 25 mil. Be prepared for your day out of the house with this handy Economy Diaper Bag! This 13 inches x 13 inches x 4 inches bag is made out of poly-cotton twill material and features a bottle pocket on one side plus shoulder straps to make for easy transportation. 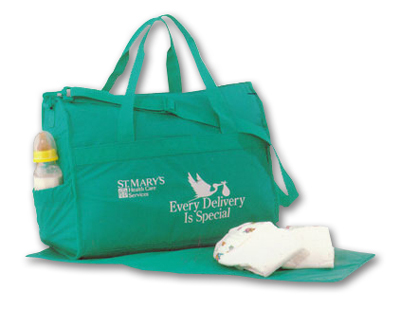 For your convenience the bag comes in a wide variety of colors to choose from with plenty of space to add on a message or company logo. •Nylon PVC •Imprint Area: 10" x 4"
Our creative & design abilities have been honed,...so too has the spectrum of our offerings. If you need it, with the largest inventory anywhere,...we probably have it! Make sure your baby is clean and protected with this helpful Small Baby Bib. This bib measures 7 1/2 inches x 9 1/4 inches and features a poly/cotton blend and terry cloth fabric. 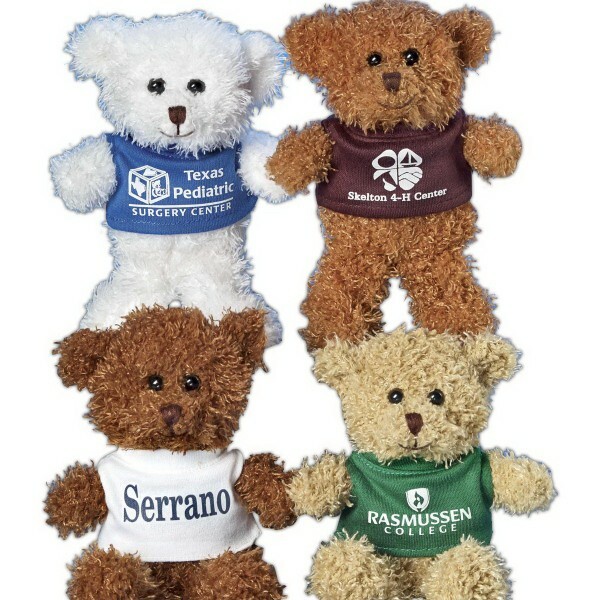 For your convenience this item comes in a wide variety of color trim for you to choose from. The delightful product leaves plenty of space for you to add on a personal message or your company logo. Avoid the mess with this small baby bib! 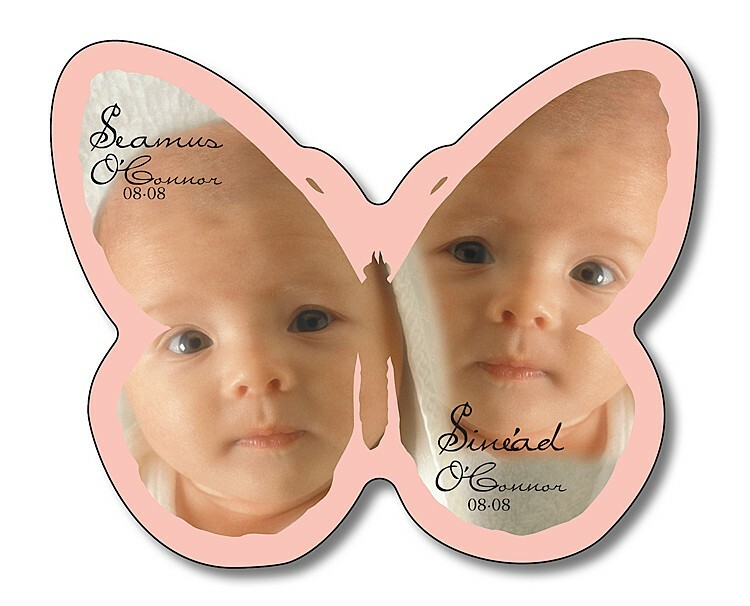 Announcement Magnet - Butterfly Shape (2.75x2.5) - 25 mil. 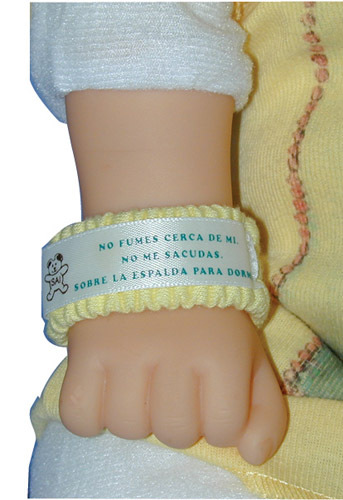 The Baby Wrist Band is a unique promotional product that can also be beneficial to your company. This bracelet measures 5 inches x 7/8 inches and is made with a soft knit material. 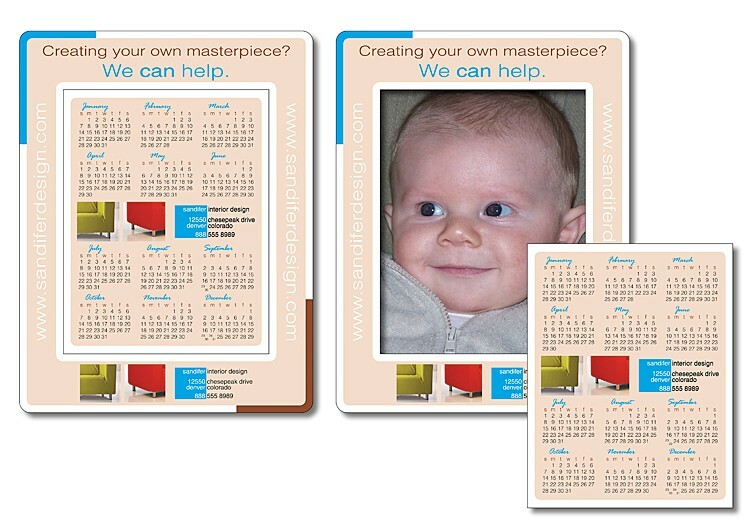 Feel free to include any personal message, design or company logo you wish thanks to the printed capability. If you can’t think of a good message to have printed you can never go wrong with this example - Thank you for not smoking around me. A take-a-long guide for expecting or new moms on the importance of breast feeding. 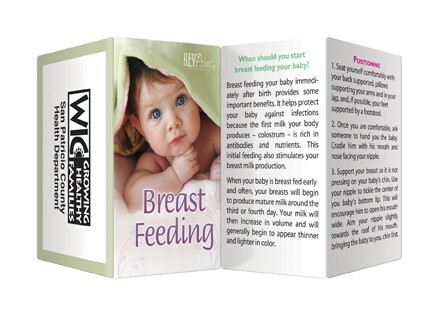 This Key Point highlights issues, such as when to start breast feeding, positioning of yourself and the baby, how to know if your baby is latched on, how often to feed the baby, signs that your baby is getting enough milk, and common problems and concerns. Manage Your Health with this Organizer for under $1! 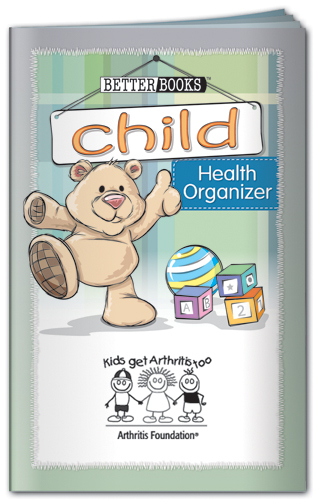 Child Health Organizer - Keep your child's health records organized in this handy book. 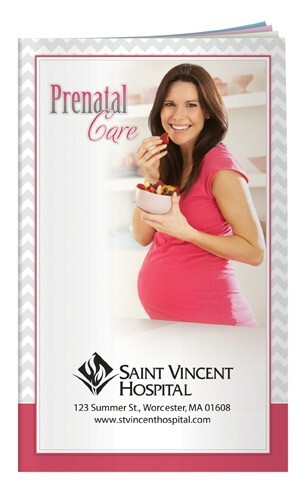 Includes chart for shots and immunizations, well care check-ups and more. This informational booklet is a complete health guide!